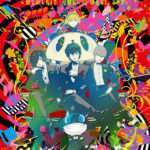 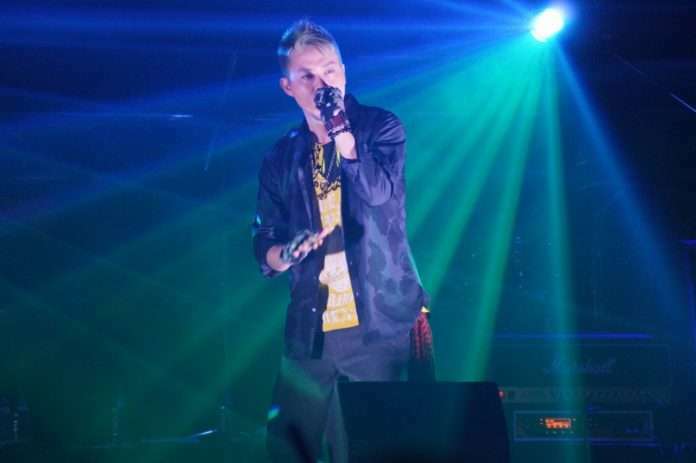 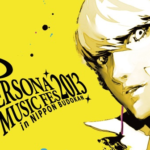 Episode 14 of the Persona Stalker Club confirmed a DVD and Blu-ray release of the Persona Super Live 2015 concert which took place in February. 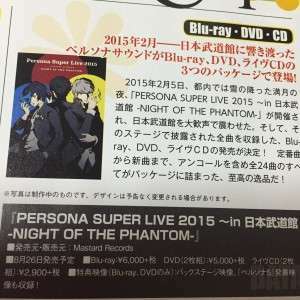 The Blu-ray and DVD release for Persona Super Live 2015 will include backstage video from the concert, as well as live footage from when Persona 5 was announced at the concert (which can be seen in episode 13 of Persona Stalker Club). 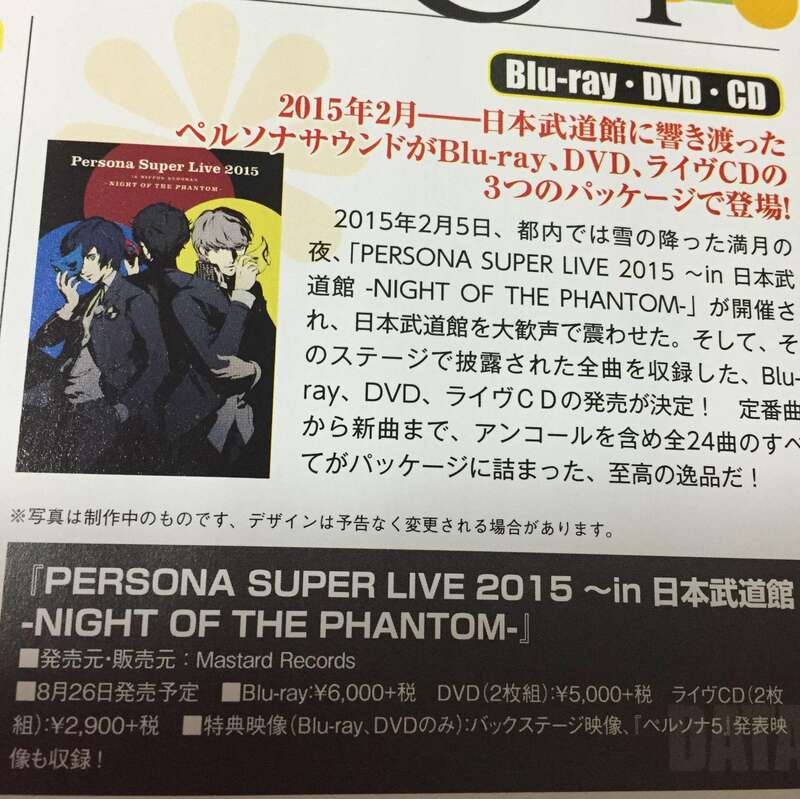 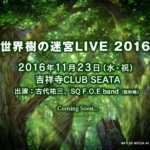 There will also be a 2-disc CD set release which includes music from the concert. 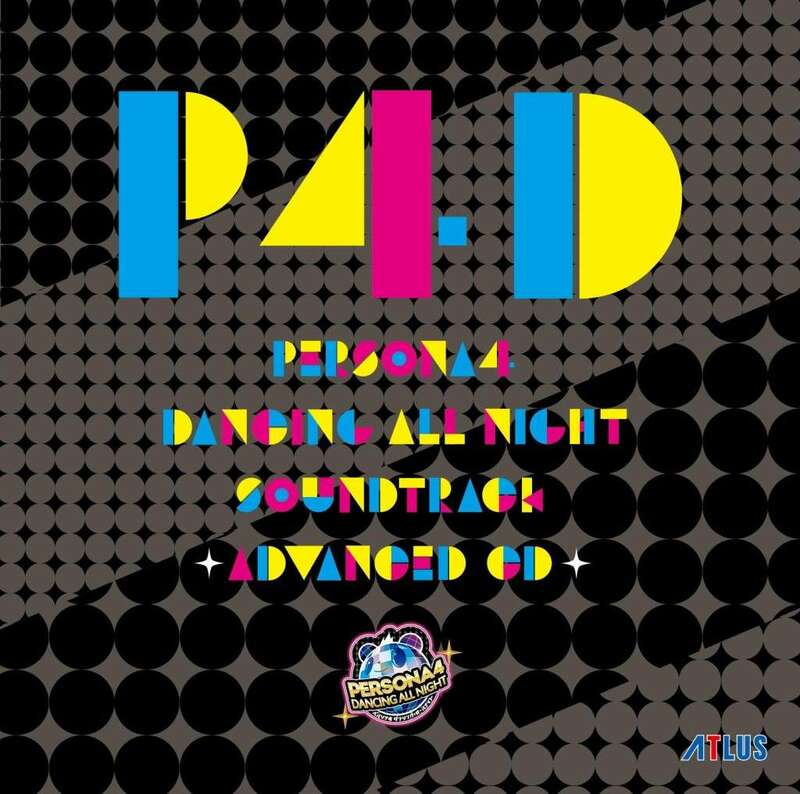 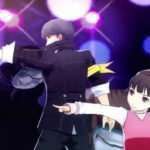 The official 2-disc soundtrack for Persona 4: Dancing All Night was included with the game’s “Crazy Value Pack” and “Premium Crazy Box” limited edition releases. 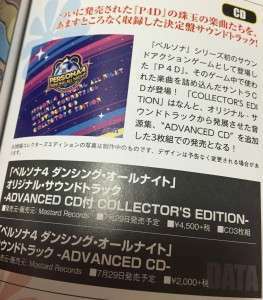 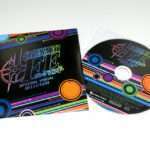 The release date for the individual release of the soundtrack labeled “Advanced CD” has been announced for July 29. 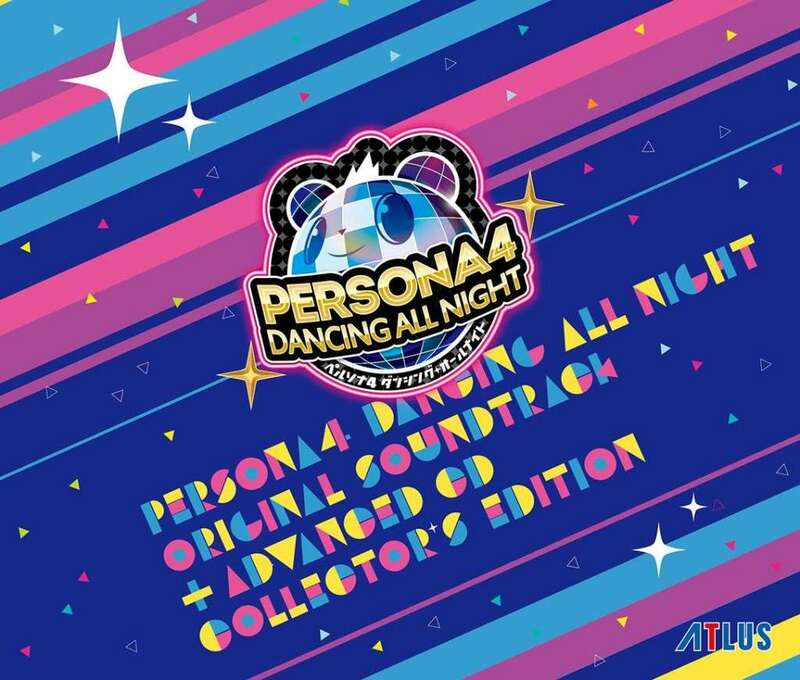 There will also be a 3-disc collector’s edition of the release.